As a new stay at home mom I am always looking for crafts and projects or tools to help us learn expand our minds. 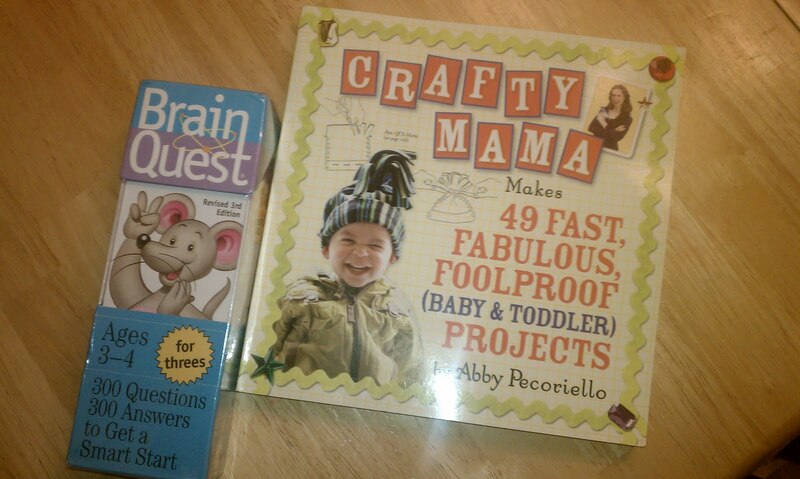 The Crafty Mama Book and Brain Quest did just that for us. Brain Quest are a popular and fun way to teach your children a variety of things in life, they are like flashcards but better. There are connected together at the top and you open them like up and they fan out a paint wheel or a hand fan. 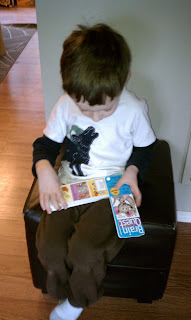 Brain Quest caters to all ages, it starts at ages 2-3 all the way up to 12-13. They also have specific subjects like Math, Reading and African American History. My son loves to learn and show me how smart he is. We got out the Brain Quest to see exactly what the cards had on them. The questions were very age appropriate and my son was a genius (of coarse)! The 1st card has the questions and the card to follow shows the answers, it gives your child a visual to and confirmation that they got it right. I loved that! There we such a variety of questions and Molly the Mouse appears throughout the game! It comes with 2 sets per package. We were looking at the next stage of cards that my son would need and I cannot wait to get them for him. I also see that they have workbooks as well, we need those for sure. The Brain Quest Workbooks were the winners of the 2010 Teachers' Choice Award. 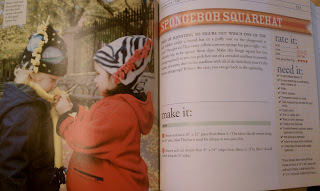 Crafty Mama is a craft book by Abby Pecoriello, a stay at home Mom who is super crafty. She started off doing craft projects like bedazzling her daughters T-shirts for fun as a new Mom. Now she gives classes and has published the book Crafty Mama. 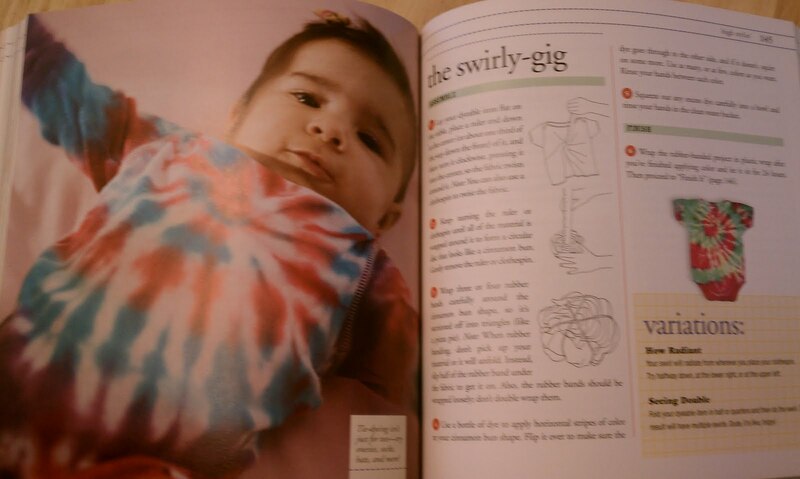 The book boasts 49 fast, fabulous, foolproof (baby & toddler) projects in this great book. I have to admit I love crafty ideas and I want to be crafty. I really think that my heart is craftier then my crafting abilities. It seems like I may be lacking the ability to craft as well as I would like. As I looked through this book I am seeing how easy it really can be! Each project has pictures and step by step instructions as well as a "rate it" section that tells you the cost, time, skill and How ga-ga they'll go over it and the list of supplies for each project. Easy for the craft impaired like me :) All of the projects are things that anyone would love to make as well as have. A few of my favorites are the tie-dye items, the fleece hats, the easy bows for girls, baby wipes covers, and the hanger covers. They would all be fun projects to do at a play date or even something to do with your older children as a project for the day. Great book with great ideas! I recommend Crafty Mama to everyone who wants to tap into their crafty side! 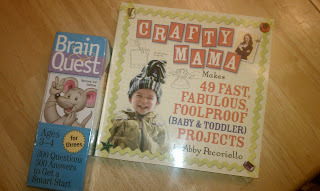 For our Moms Leaving the Workforce event Workman Publishing has generously offered one lucky reader the chance to win one copy of Crafty Mama and one copy of Brain Quest for 3-4 year olds. *Limited to US residents; 18 years old and above. Giveaway starts March, 22 2011 and ends on April 2, 2011 at midnight PST. Winner will be emailed and has 48 hours to respond before another winner is selected. I was not paid for this giveaway or post. I was sent a free copy of both the books mentioned in the post from the publisher for my review. +2 for every giveaway you enter. I like them on FB-Lisa R. P.
Follow Workman Publishing on Twitter (1). Follow Workman Publishing on Twitter (2). Entered Chalkboard Tee giveaway (1).